Yes, we offer corporate rates. Simply get in touch with Jemma on jcross@maldronhotels.com or give the hotel a call on +44 (0)191 6409 500. Yes, groups can be booked directly with the hotel by e-mailing res.newcastle@maldronhotels.com or calling +44 (0)191 640 9500. 3 adults can share a room. 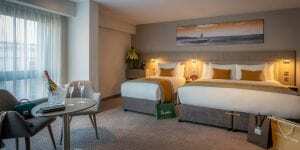 One of the newest hotels in Newcastle, Maldron Hotel Newcastle offers stylish, comfortable 4 star accommodation. 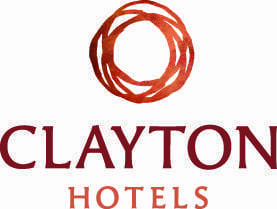 Whether you are away on a business trip or enjoying all the city has to offer on a weekend away our hotel is the ideal base being located in the centre of Newcastle. 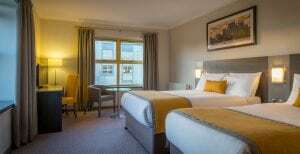 We offer a range of accommodation options and excellent facilities to suit all. Our stylish and modern rooms consist of a luxurious King Koil double bed, are fully air-conditioned and offer all the modern amenities to enhance your stay with us. 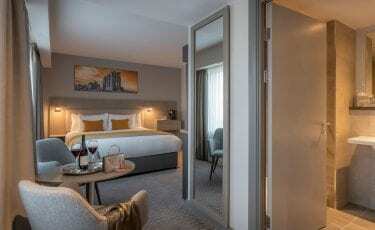 Our brand new rooms feature a double & single bed accommodating up to 3 people sharing. 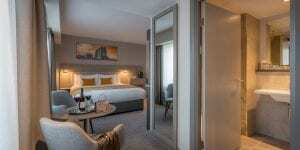 This room type is ideal for a group of friends visiting Newcastle. 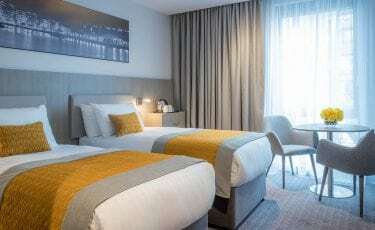 We also offer a limited number of interconnecting rooms which are ideal for families ensuring everyone has an enjoyable stay and comfortable night’s sleep. Each room has a large flat screen TV, laptop safe, tea/coffee making facilities, free WiFi and a dual rain shower. 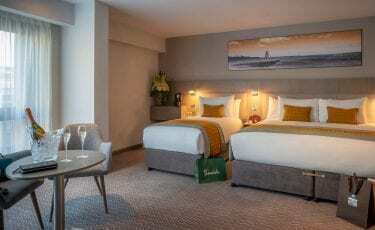 Our stylish and modern twin rooms consist of 2 luxurious King Koil single beds with full air-con and offer all the modern amenities to enhance your stay with us. 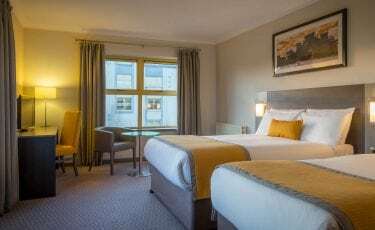 Treat yourself and your family to one of our executive family rooms, these rooms sleep up to four guests with super comfortable double ‘King Koil’ sized beds. 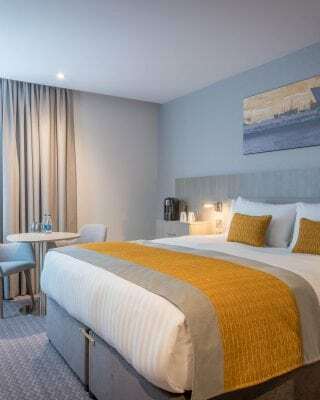 Our executive rooms at Maldron Hotel Newcastle are stylish, modern and for your added experience these rooms are further enhanced with bottled water, Bewley’s Espresso coffee at the touch of a button, along with fluffy bathrobes and slippers. Our stylish and modern rooms consist of a luxurious King Koil bed. Our fully air-conditioned rooms offer all the modern amenities to enhance your stay with us.